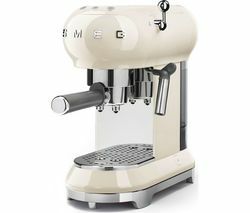 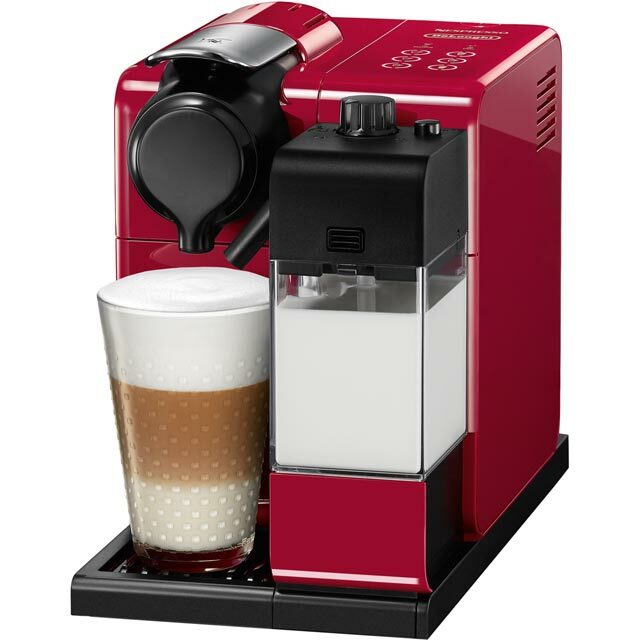 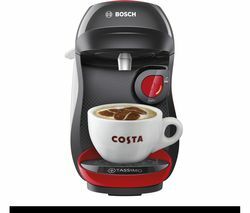 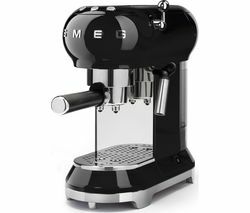 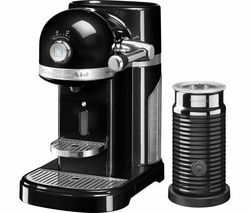 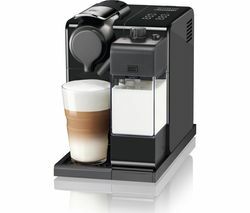 The easy-to-use De'Longhi Nespresso Lattissima Pro EN750MB Coffee Machine uses coffee pods to help you make delicious fresh coffee in no time.Ideal for cappuccinosThanks to its patented De'Longhi milk system, this Nespresso Lattissima Pro EN750 Espresso Machine is ideal for creating heavenly cappuccinos and latte macchiatos at the touch of a button.Using compatible Nespresso capsules, you'll also be able to whip up satisfying cups of espresso, double espresso or caffe latte – the perfect way to take a break.TouchscreenThis innovative coffee maker has a slick touchscreen interface giving you a clear and convenient way to see exactly what's going on. 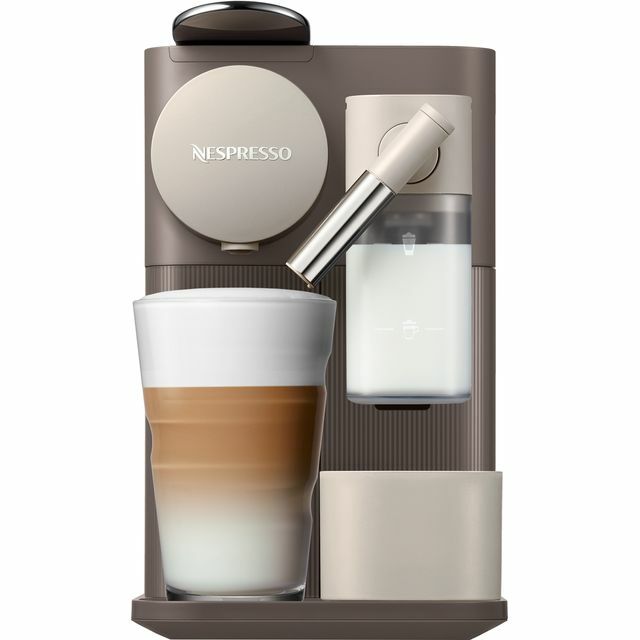 It's easy to use – just a few simple touches and you can programme the appliance to suit your needs.Distinctive coffee qualityYour Nespresso Lattissima Pro EN750MB Espresso Machine features a proprietary capsule extraction system that controls all variable to give you the perfect espresso coffee.It's easy to maintain too - simply press and hold the “clean” button and let the machine carry out an automatic washing cycle. 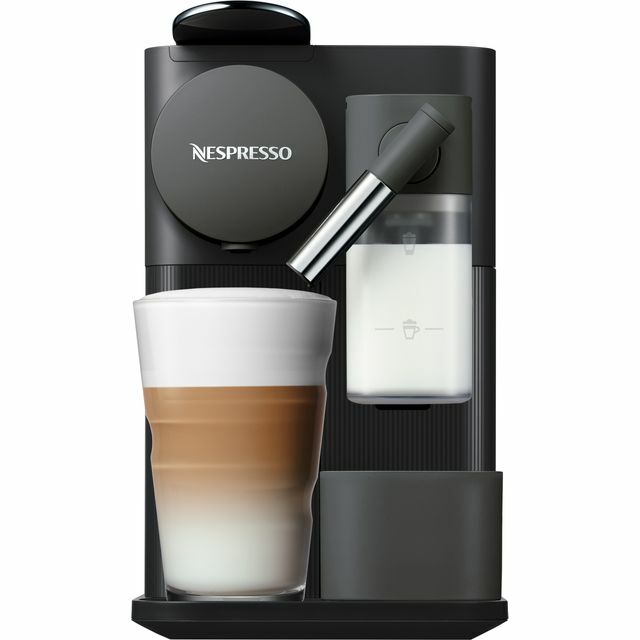 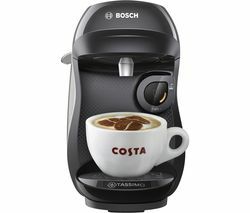 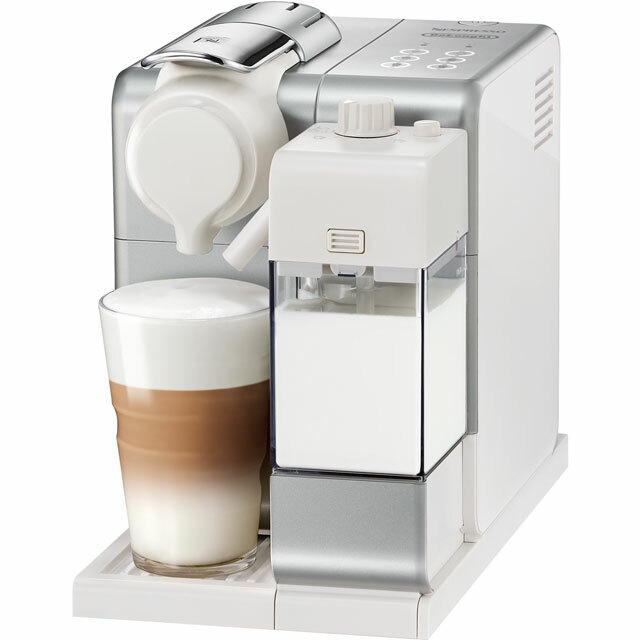 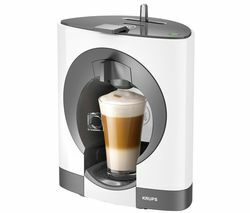 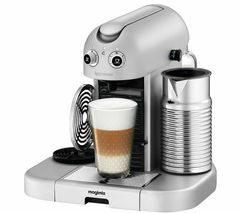 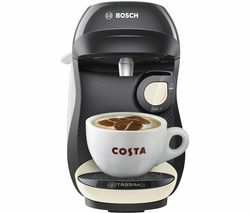 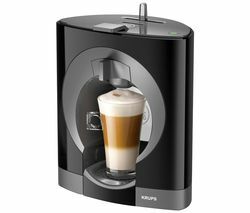 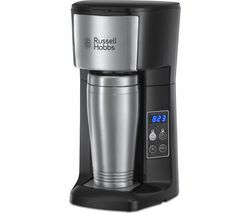 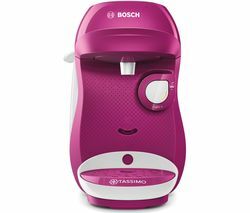 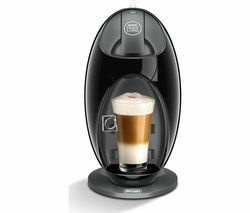 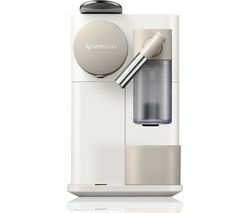 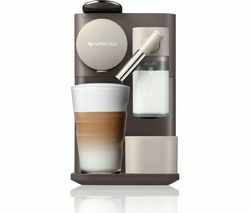 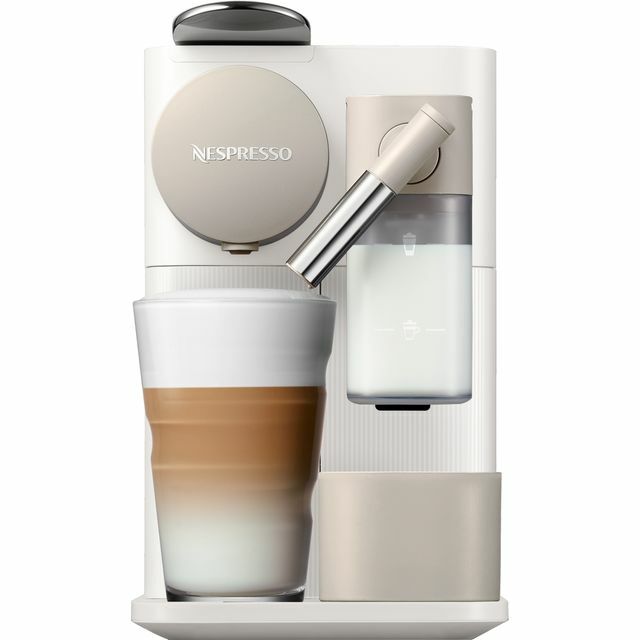 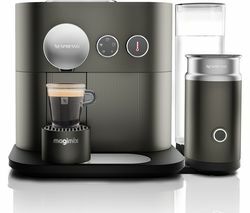 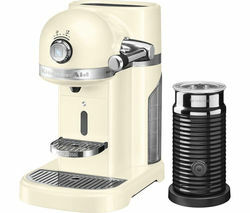 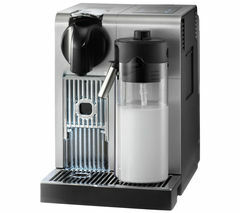 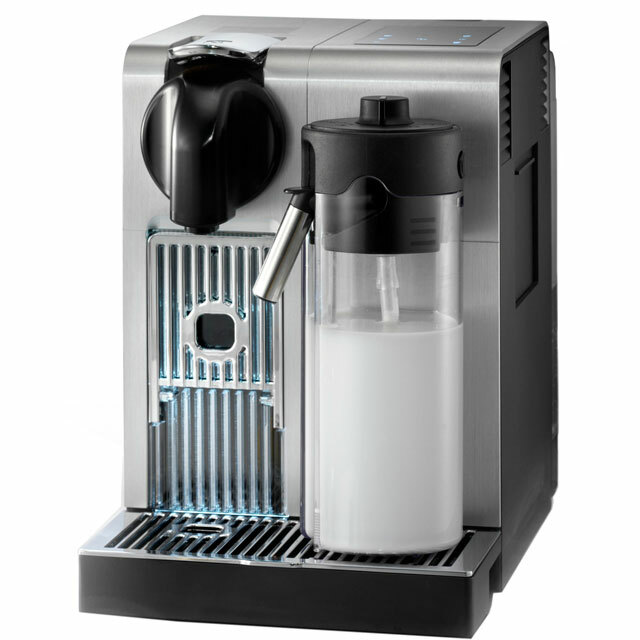 A drip tray lets you use both coffee cups and glasses to create a latte macchiato, and there's space for two cups on the cup warmer.The milk carafe can be placed back in the fridge when you're finished making coffees.Premium designThe Lattissima Pro has a premium brushed aluminium finish, smart illuminated touchscreen and a designer milk carafe. 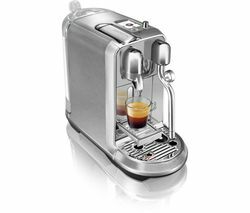 Combined with the clever Nespresso system, this is a pod coffee machine you will be proud of in your home.Make sure you're getting a better cup of coffee every day with the De'Longhi Nespresso Lattissima Pro EN750MB Coffee Machine.